Nope, Not Going To Do It !!! I’m not sure about you, but there has been too many times in my life that I have struggled with things that are of this world. I have been discouraged over bad habits and moral issues. What I have found is that with God’s saving grace He made a huge life changing difference in my life. I would think that we all have a part of us that we want others to see when they look at us. I call it the Sunday best attitude. I know I have the part that I want others to see, like my good behavior side. Then there is the part that is hidden away so nobody see’s them. There are those things we humans are ashamed of. Which by the way, God, always see’s, but not those around us. Which is intimidating to me. I don’t know about you, but to know that God is watching everything I am doing, makes me not want to do stupid things. Has there ever been a time or a situation where you are trying to make new friends and in the pit of your stomach, you are hoping they never learn about whatever it is that you are ashamed of? As I was talking to a friend we got on the subject of accepting Jesus Christ and what it means to have a relationship with Him. She was heavily into drugs and lost her family because of it. There is a misconception that we must be perfect in order for God to love us. Hello!!!! Satan would rather have us carry the guilt, shame and condemnation instead of us trusting in God. There is NO way we are ever going to be perfect, and God knows this. Satan doesn’t want us to focus on the Lord. When we have a personal relationship with God, we can’t hide who we are and we can’t hide all the bad stuff from Him. No matter how much I have tried to cover something up, God knew the truth. Not so long ago (4 weeks), I started doing a Bible Study called Seamless by Angie Smith. When I first looked at the book, I was thinking I was going to just do it by myself. The problem with that is that I am a slacker and I put things off. I could easily come up with many excuses to not so a Bible Study, let alone lead one. I knew I needed to do a study that would really speak to me and not be over my head. I kept praying and researching studies I could do since I know that I need to get a better understand of God’s Word. I kept saying, “Nope, not going to do it.” . After I got my book in the mail and thumbed through the pages, I realized that this isn’t the kind of study that should just be me studying it alone. It was a small group Bible Study. As I was reading it, I knew that I had to step outside of my comfort zone. My gift is not to teach others. I have always seen myself as a person that is great one on one. I thoroughly enjoy witnessing to others about how God changed my life and has been there for me. Don’t get me wrong, I have had my fair share of not doing what God wanted me to do. But, with this study, the message I received from God was that I needed to run this Bible Study since God put it on my heart to do this. I hesitated a great deal and went searching for others to do the leading. Eventually I decided I might as well bite the bullet and see how it comes out. Well, I didn’t decide, God opened the doors and made it possible. Without God, I don’t think this would have happened. 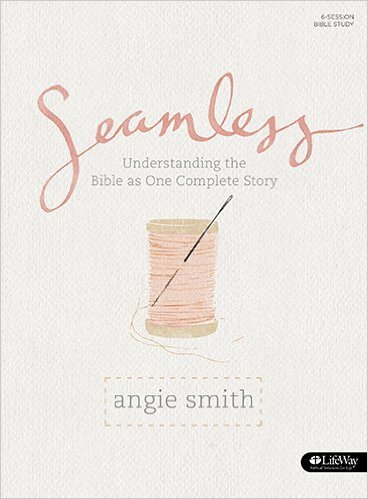 Angie Smith’s “Seamless” Bible Study made it easier. The layout and her way of simplifying how I look at the Bible has been more than helpful. If you have been looking for a study, this is a good one. I was extremely stressed over leading this group. Like I said, my gift isn’t to teach, it’s to witness and be a behind the scenes kind of person. That is where my comfort zone is at. I just hope the ladies are all going to learn something since I am leading this group in a way I would do it at my dining room table. It’s very casual. There are many that believe that I know much more about the Bible than I do. Don’t get me wrong, I do know a good deal, but I am and always will be a work in progress. I find the New Testament much easier to understand. The Old Testament is another story. History is one of my weak points. I don’t get the whole genealogy thing and how things fit together. But, through this Bible Study, I am finding it easier to piece things together and see the importance of how everything makes sense. My church does a few other Bible Studies, but they are way over my head and makes me feel pretty stupid at times. Which makes me not want to participate. For those who can grasp studies like Precepts, that is awesome, but it isn’t for me. When I did go to them, I felt lost with all the terminology and the grand scheme of it all. I would come home and felt defeated the moment I opened up the workbooks. Thankfully there are alternatives to Precepts. My church has so many alternatives and Bible study opportunities, which makes it nice for those who are like me. 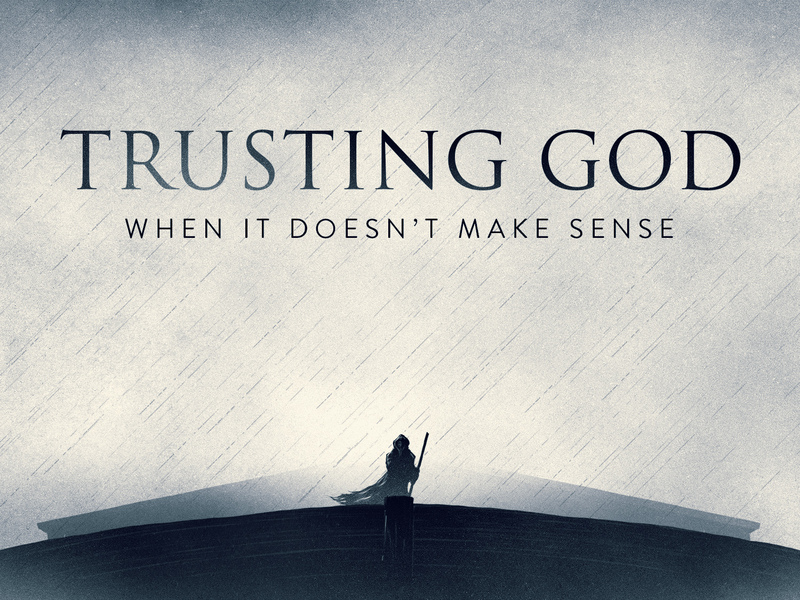 As I continue with this study(Seamless), I am finding that I need to put my trust in God even more, even when I don’t understand why or how things happen. I always thought I did, and then I find out that I need to totally give everything to Him and not hold back. It is an all or nothing kind of thing. If I try to hold onto a small amount of control, then I’m not fully trusting in God. There are a great deal of frustrations and stumbling blocks that I have had to deal with off and on, control freak kind of stuff is just one example. Some of the questions in this study has been hard to answer since I would prefer not to focus on them right now or maybe forever. They are part of my past, not my future. But then, my past defines who I am to some degree. There were times when I didn’t think that God knew I was here. I didn’t know where He was. 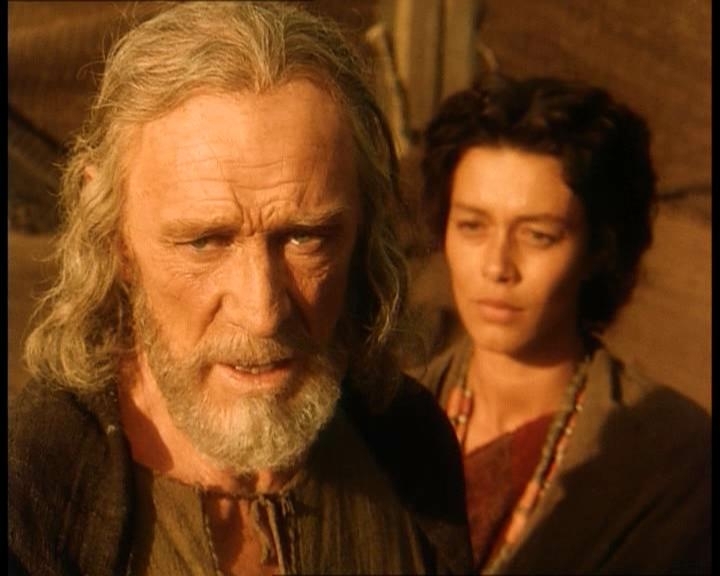 I know He was there, but I was a doubting Thomas off and on. Why would a loving God allow things to happen in my life or others peoples lives that are devastating? I have to admit that I was feeling like a modern day Job and I still do at times. OK, a lot of times. At this point in my life I have chosen to not let situations from my past corrupt who I am now. It hasn’t always been easy to trust in God. But, I can sincerely say that because of the hard times, I am a better person for it. I left home very young. I ran away when I was a teenager. Shortly after I was out of the house, I got married at 17 and became pregnant with my daughter Jessica before Chuck and I were married. I have a great deal of medical issues and shouldn’t be here right now. This Bible study helped me understand that while I have made terrible mistakes, I know in my heart that God wasn’t pleased by my actions. He still blessed me in ways that I know I don’t deserve. That’s when God’s grace and mercy comes in. While I don’t like what has gone on in my life, I can say that because of my bad decisions and medical problems, God made it possible for me to use these hard times to reach other who may be going through the same things I did and still am. One of the things that has really touched my heart during this study is that when we accept Jesus Christ as our Lord and Savior, we are a new person. Throughout the Old Testament, we see how God changed a persons name. Like Abrams name was changed to Abraham. Abram and Sarai were transformed into new people and God gave them the gift of new names. Basically they are were made new. Which is pretty awesome. What I get out of the story of Abraham and Sarah is that when we put our faith in God, we aren’t the same person we use to be. For me this important and a game changer. I say that because I know that I’m not who I use to be. I don’t know about you, but to know that God has changed the person who you were into a new person with a new name, is pretty cool. 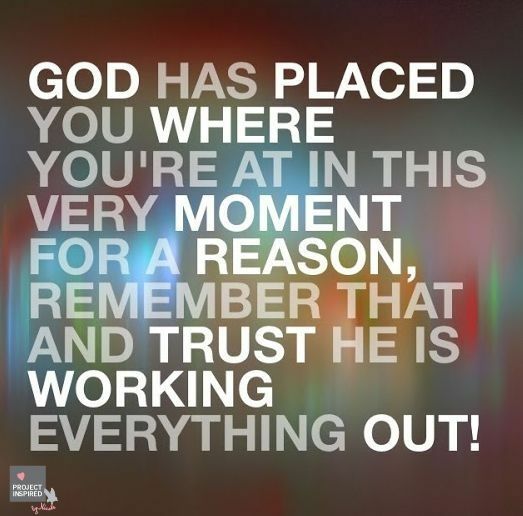 In closing, I just want to say that God wants us to come to Him and trust him in all situations. He is in control and knows what is best for me, even if I don’t understand why something is happening. Emotionally we become stable and I have found over and over again that when I do things based on how I feel, my decisions and choices have the ability to make things worse. For me, I know that I must trust in God and that my faith is the key when it comes to trusting Him in all situations and circumstances. I don’t need to know all the answers because God is in control. At the end of the day I choose to trust in Him no matter what. God loves all of us and He has big plans for our lives. I can guarantee you that life isn’t going to be easy. God never said it would be. There will be times that you may not think you can make it through in one piece. 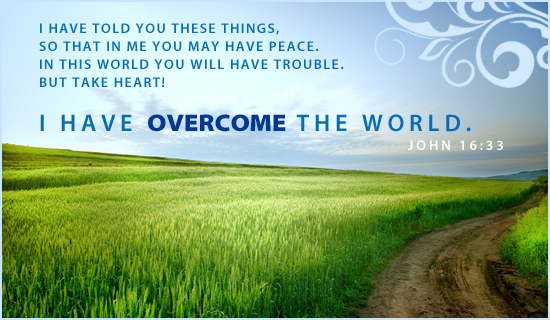 Jesus tells us in John 16:33, “In the world you have tribulation and trials and distress and frustration.” I would say that it is important to keep in mind that we don’t need to understand everything, we just need to have faith in God and He will be there for us when life seems unfair, unbearable and difficult. Previous Open-Mindedness- Yes or No? Sandie, AMEN! I believe this blog could pertain to every one of us on some levels. It certainly does for me!